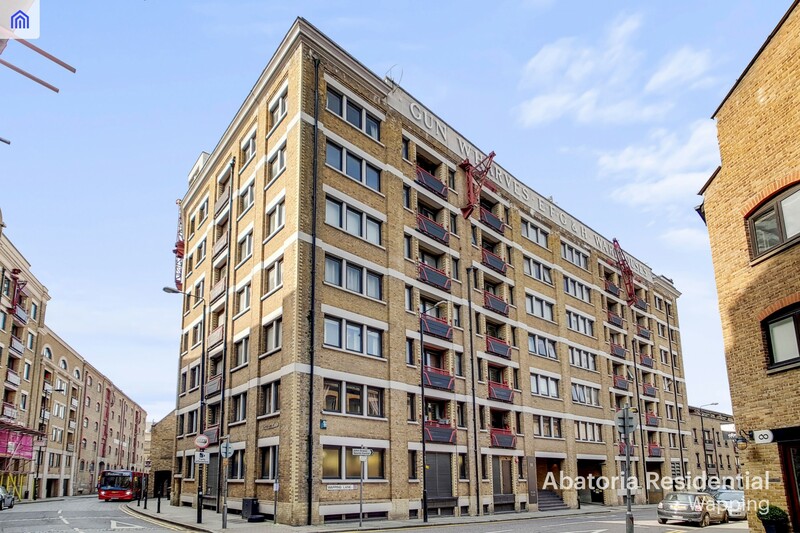 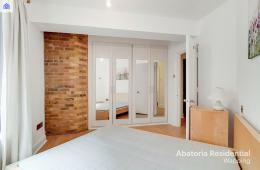 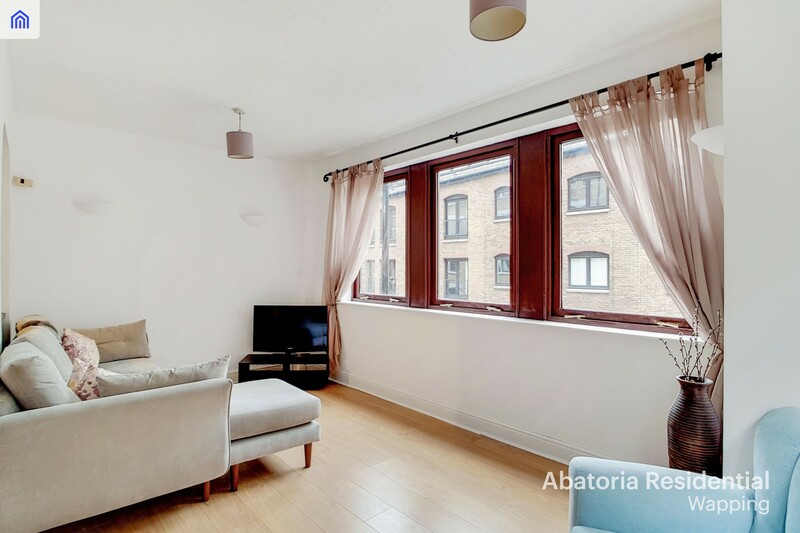 A bright and airy one bedroom warehouse apartment close to Wapping Station, E1W A large one bedroom apartment, approx 630sq ft located on the first floor of this popular warehouse conversion in the heart of Wapping. 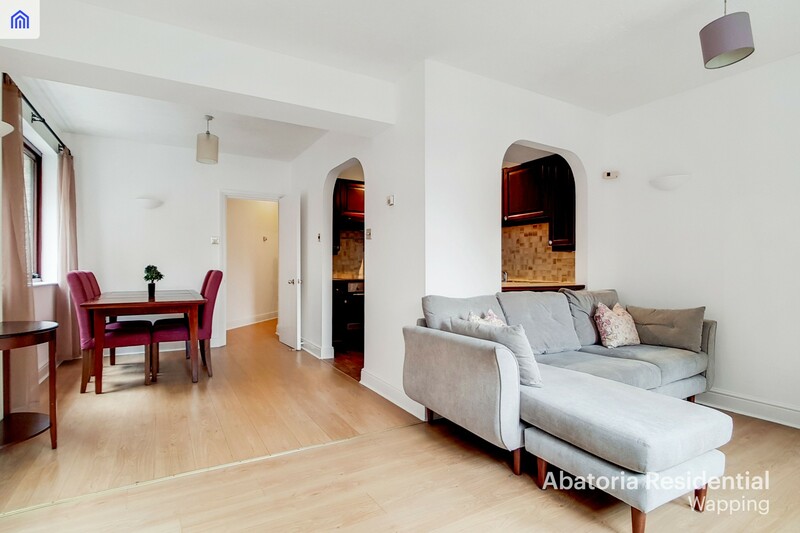 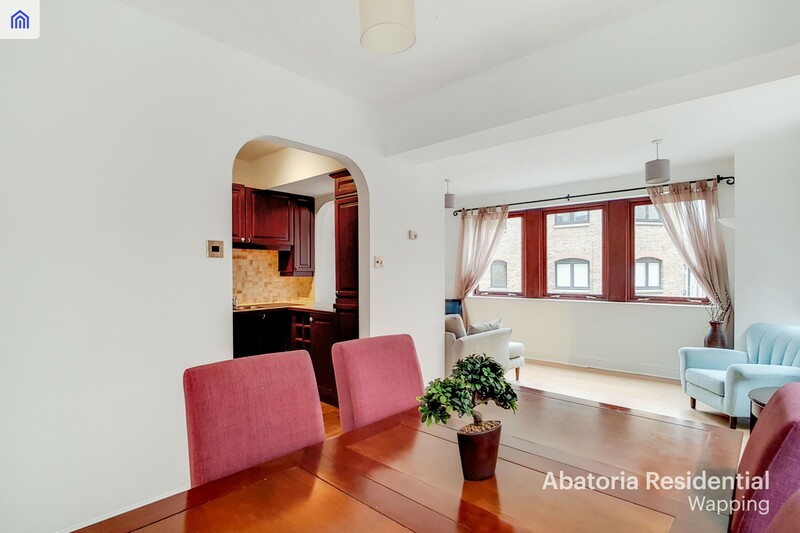 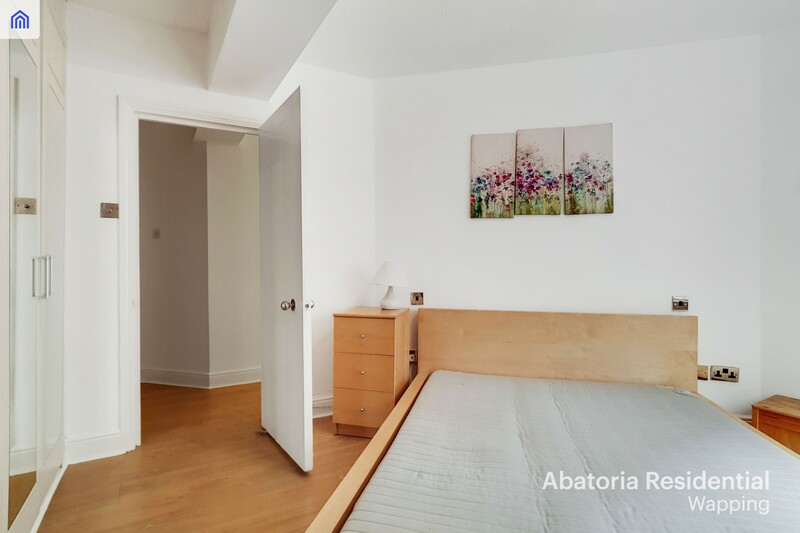 This bright apartment benefits from a dual aspect reception room, open plan kitchen and dining space and good sized bedroom. 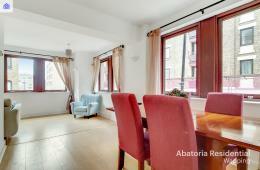 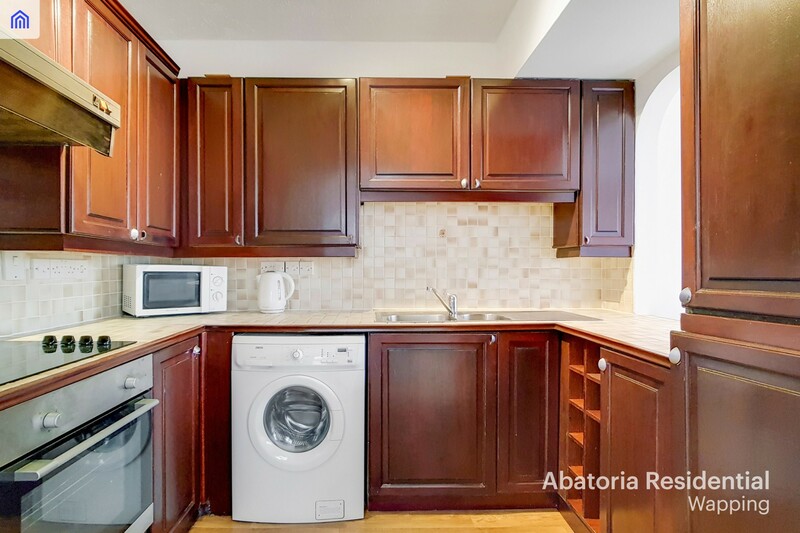 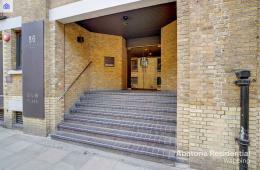 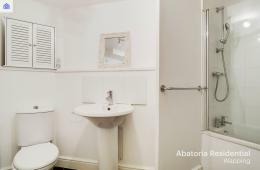 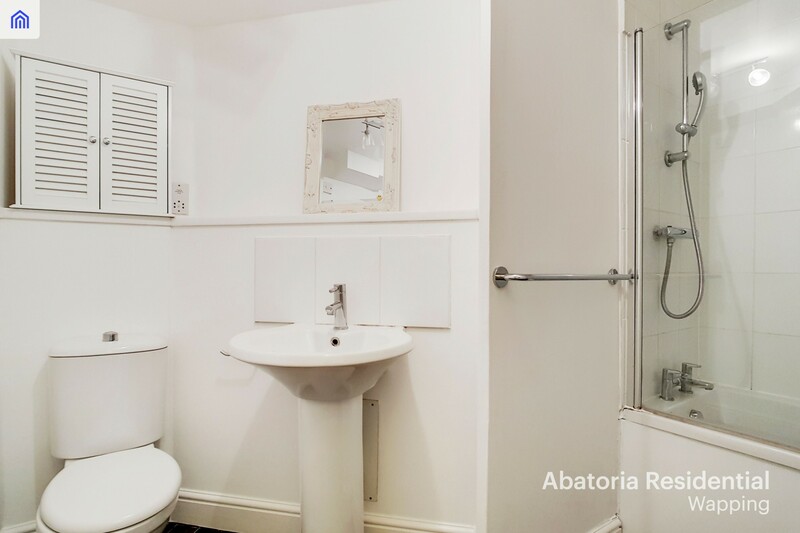 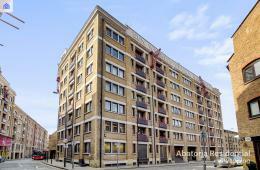 The apartment is well presented throughout and offers excellent living and storage space. 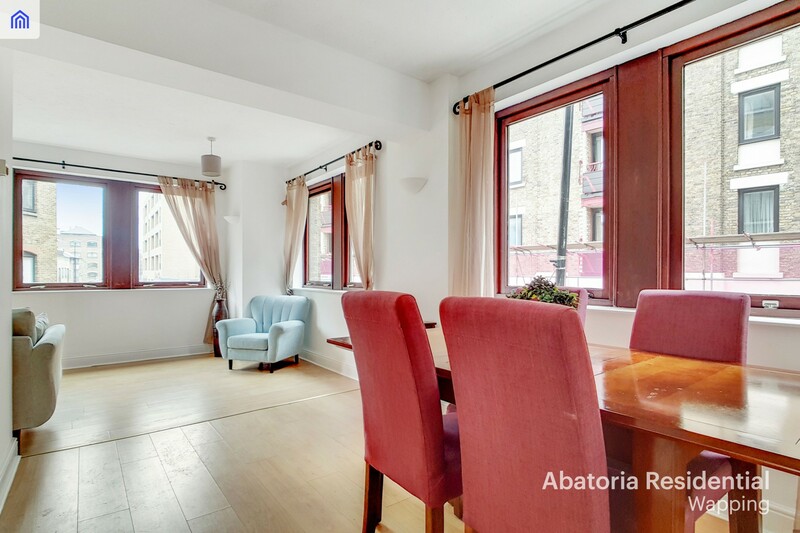 Gun Place is located in the heart of Wapping, close to all local amenities and transport links available from Wapping Station. 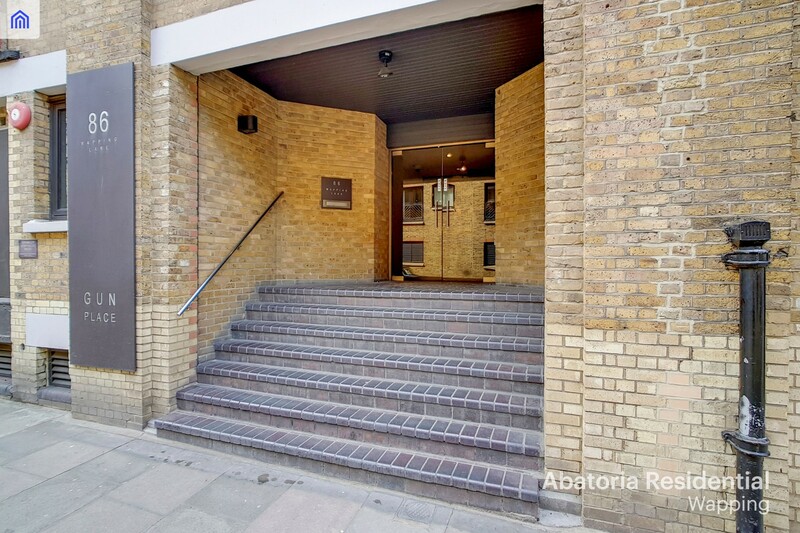 The building features secure car parking, communal roof terrace and daytime concierge.